Moko is alive and ever evolving. 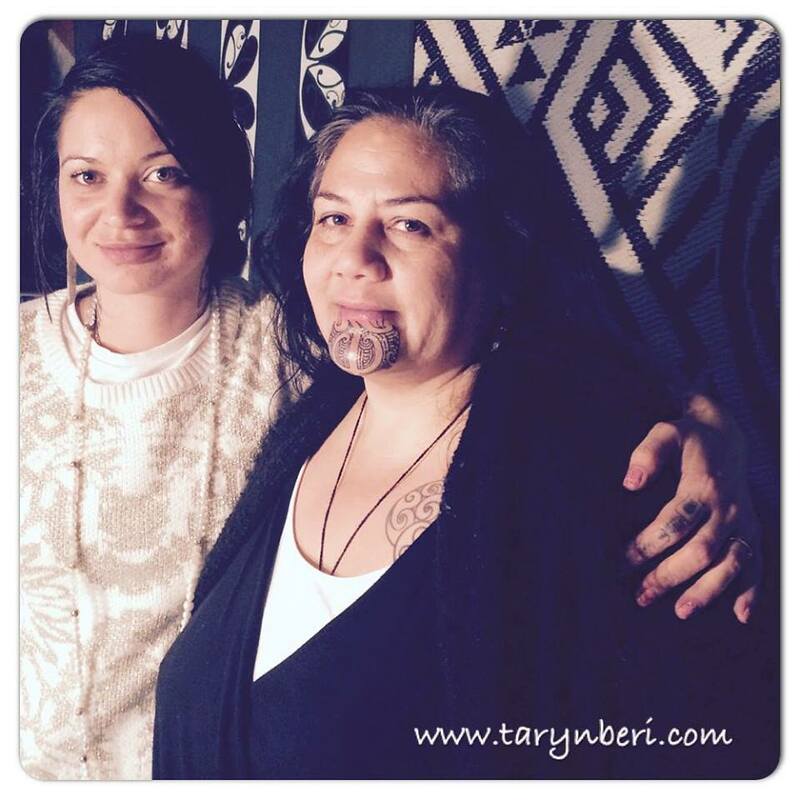 Moko links us to the past and to the future. Moko is a gift from the gods. Moko is a taonga from our ancestors. Moko is about whakapapa. Moko is about dna. Moko is both a privilege and a birthright too. Moko tells a story. Moko beautifies. Moko heals. Moko transforms. 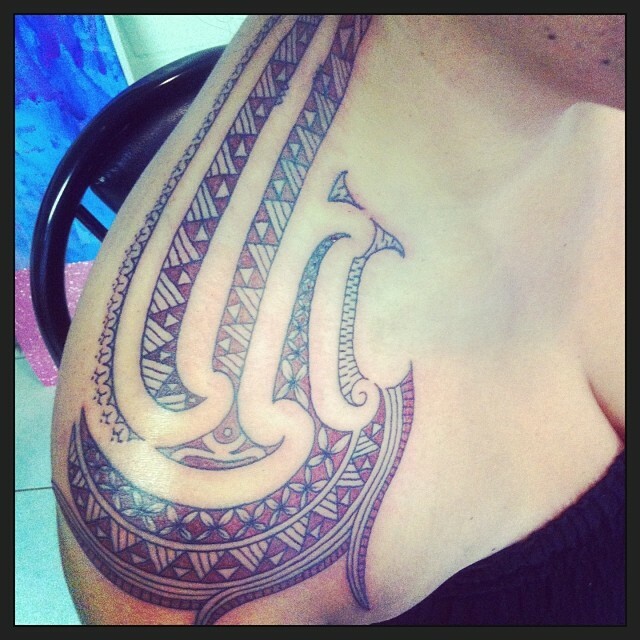 Moko is both an art form and a cultural practice. Moko is for men and women. 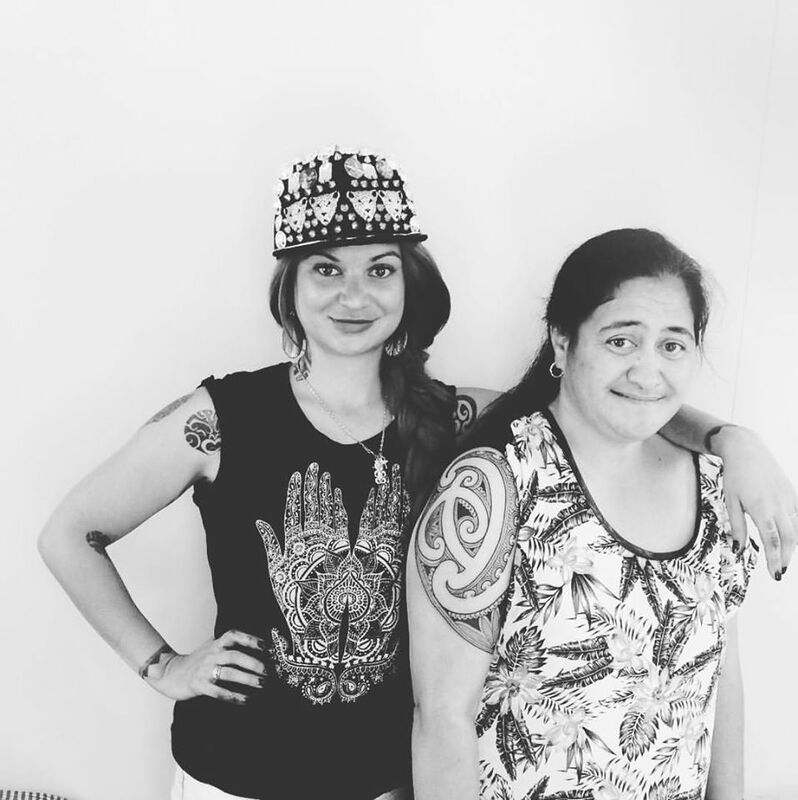 Moko is uniquely and exclusively Māori. Moko is about genealogy. Moko is about pride. Moko is about claiming your identity and standing in your power as a human being. Moko is about whānau, hapū and iwi. Moko is about belonging. Moko is about contributing to your community. Moko is about consciously choosing to walk a good path in life. Moko is about being the best person that you can be. 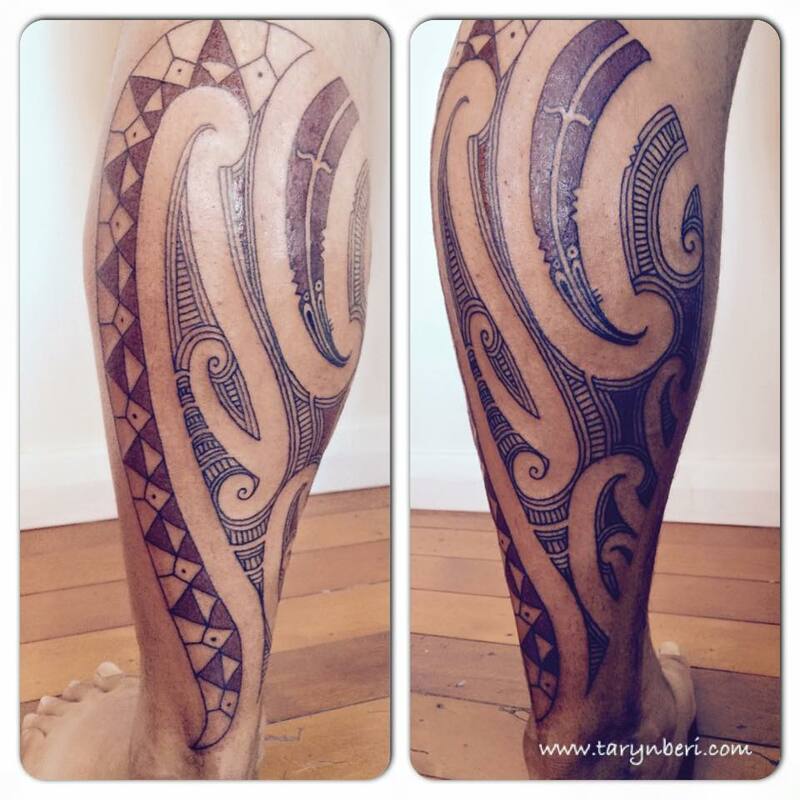 Moko is both ancient and modern, traditional and contemporary. Moko is about caring for others, especially those smaller or more vulnerable than you. Moko is about facing and dealing to your demons, your fear, your pain and your past wrong doings. Moko is about living your life peacefully. Moko is about being true to yourself. 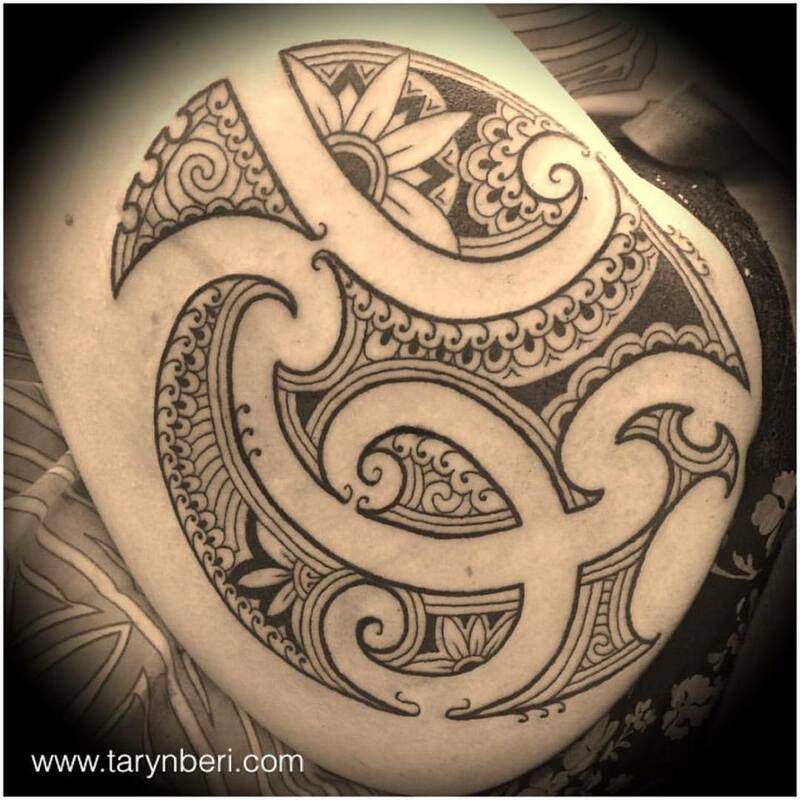 Moko is a way of honoring your ancestors whom you have come from, and leaving a legacy for your descendants. Moko is a blueprint. ← My first trip to Paris: City of art, love and museums!